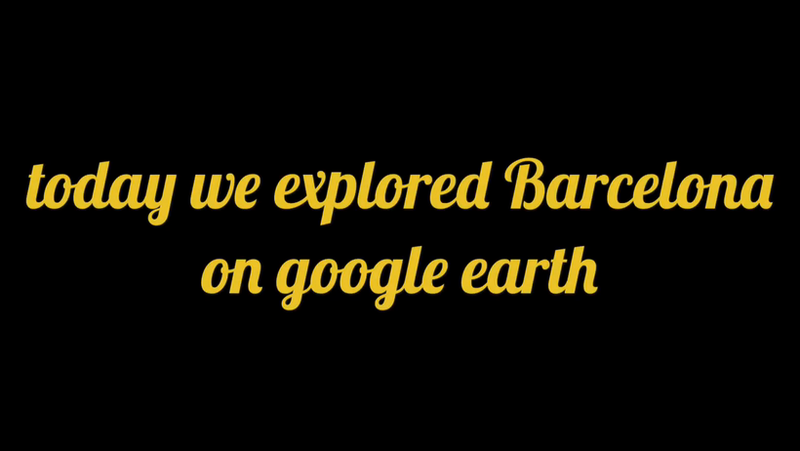 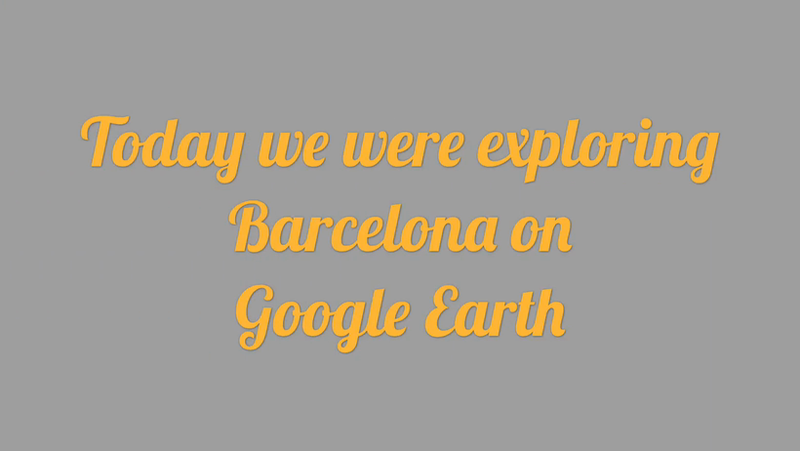 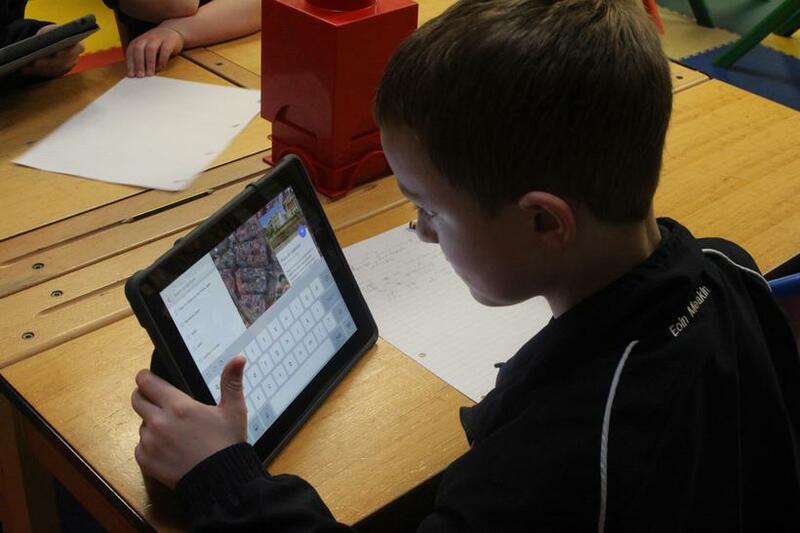 Today we used Google Earth to locate Barcelona and its landmarks on a digital map. 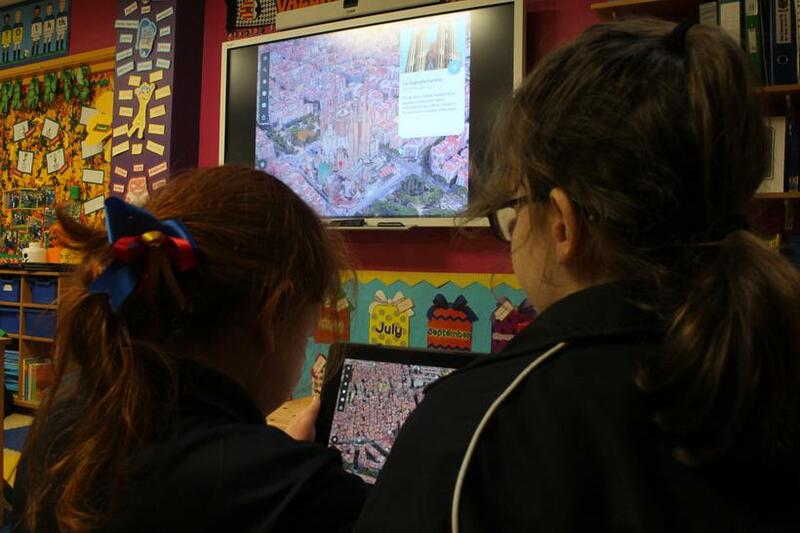 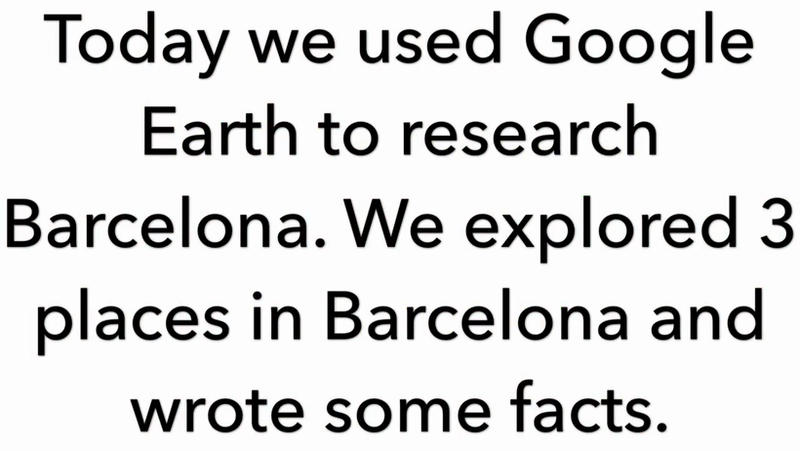 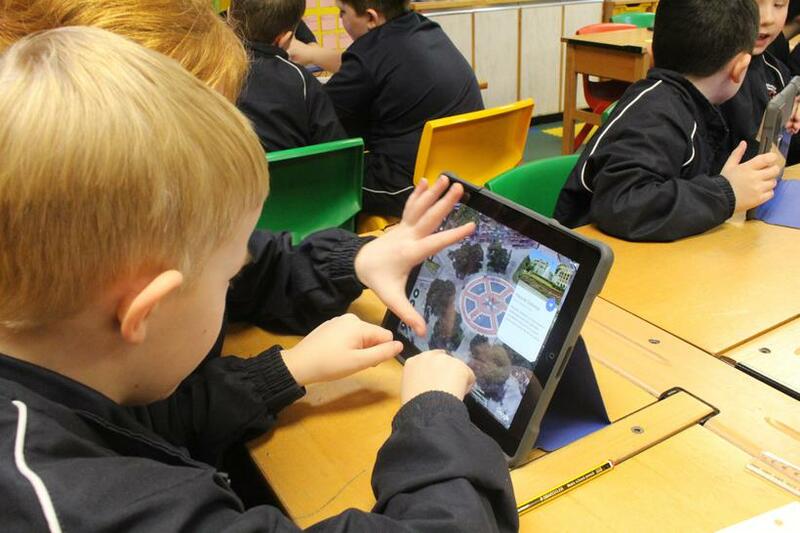 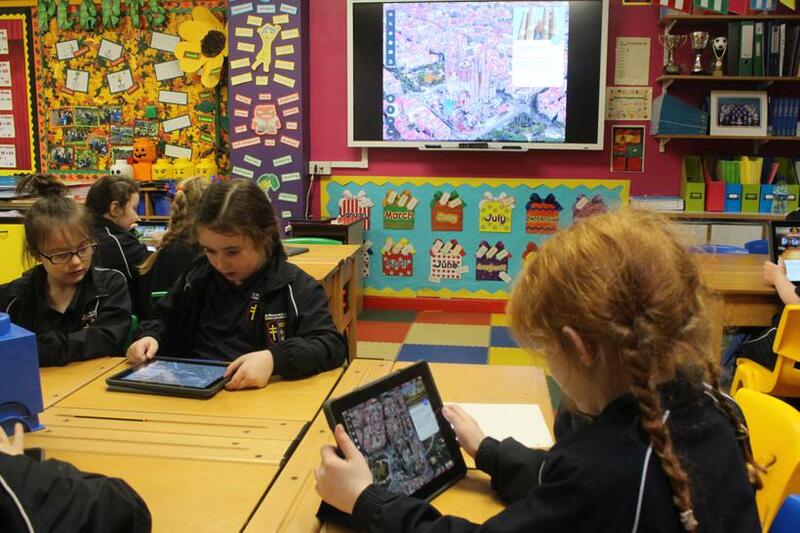 We used Google Earth's interactive features to learn lots of information about places like Camp Nou, Placa de Catalunya, Sagrada Familia and Parc Guell. 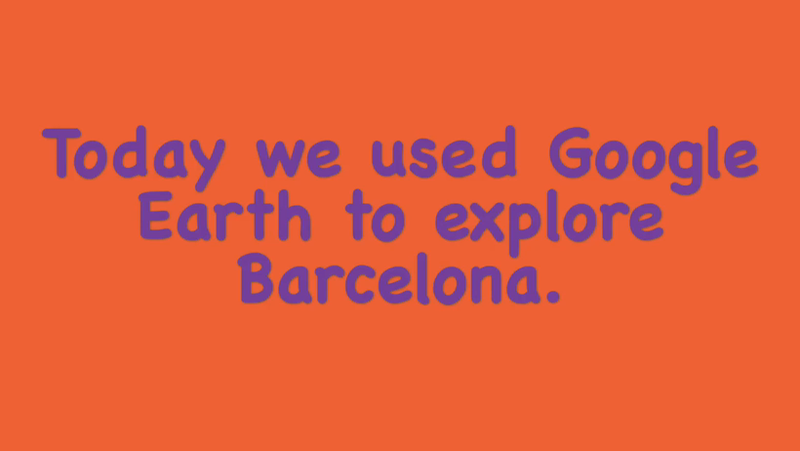 Year 3 are loving learning about Barcelona, and many of us hope to go there when we are in Year 6!